The weekend before Thanksgiving includes a nice mixture of holiday and non-holiday events, including a visit from a famous author, an artistic cocktail celebration, holiday trains, a magical light display, and concerts from musicians both national and local. 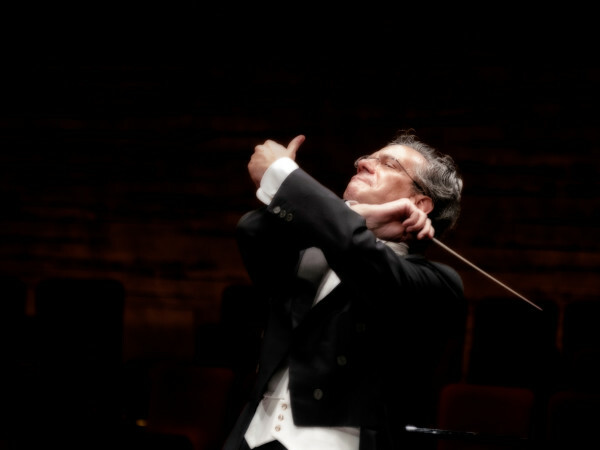 This concert by the Dallas Symphony Orchestra features the DSO debut of conductor Stanisław Skrowaczewski and pianist Francesco Piemontesi. It also includes the Lutoslawski Concerto for Orchestra, Mozart Piano Concerto No. 27, and Brahms Symphony No. 4. 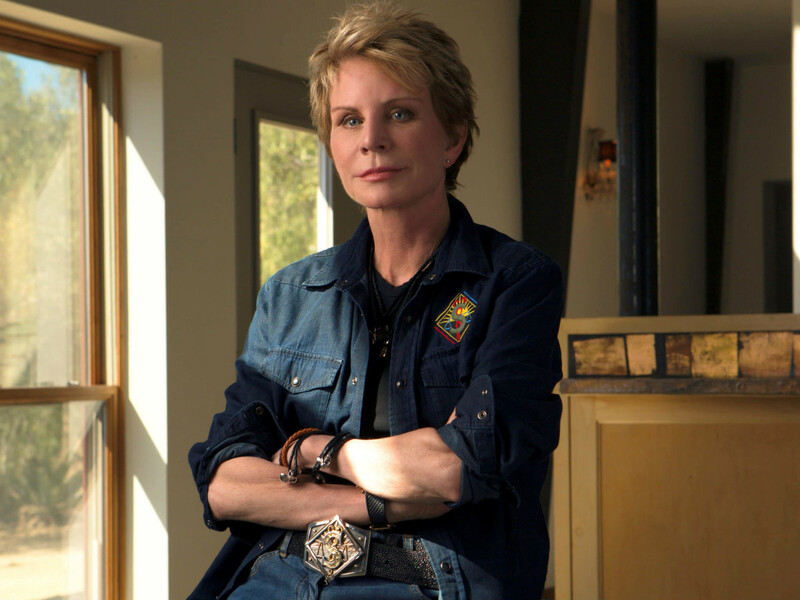 The concert is being performed four times through Sunday at Meyerson Symphony Center. 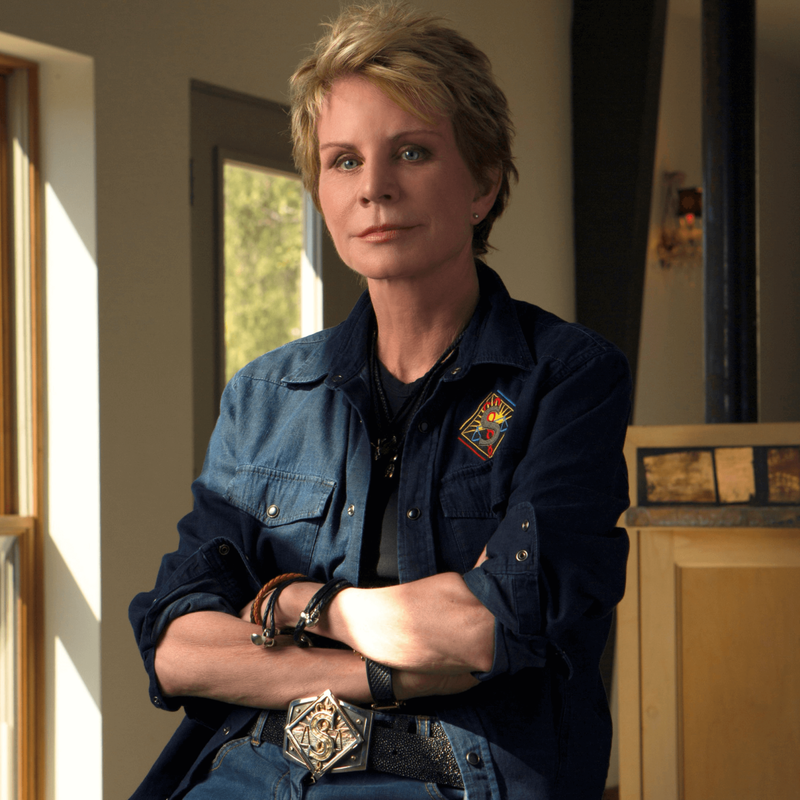 Author Patricia Cornwell closes the 25th season of Arts & Letters Live with an evening discussing Chaos, the 24th thriller in her popular series starring medical examiner Dr. Kay Scarpetta. The evening at the Dallas Museum of Art also features a VIP Experience pre-event reception with live music by Cornwell’s partner, Staci Gruber. Cornwell is signing books purchased at the DMA shortly after her talk. Featuring nearly 50 works predominantly from the DMA’s extensive design holdings, "Shaken, Stirred, Styled: The Art of the Cocktail" explores the culture of cocktails and the wares in which they were prepared and served. The exhibition includes 19th-century punch bowls, early 20th-century liquor decanters and glasses, Prohibition-era cocktail shakers, and Art Deco and modern barware. Friday evening's Late Nights at the DMA also highlights the exhibit, which is on display through November 12, 2017. In Feathers and Teeth​, there’s a monster living in Chris’ home, but that’s not even her worst nightmare. The 13-year-old is going to have to face her biggest fears when a mysterious woman moves into her home and hijacks her once-perfect family life. Will she make it out alive? 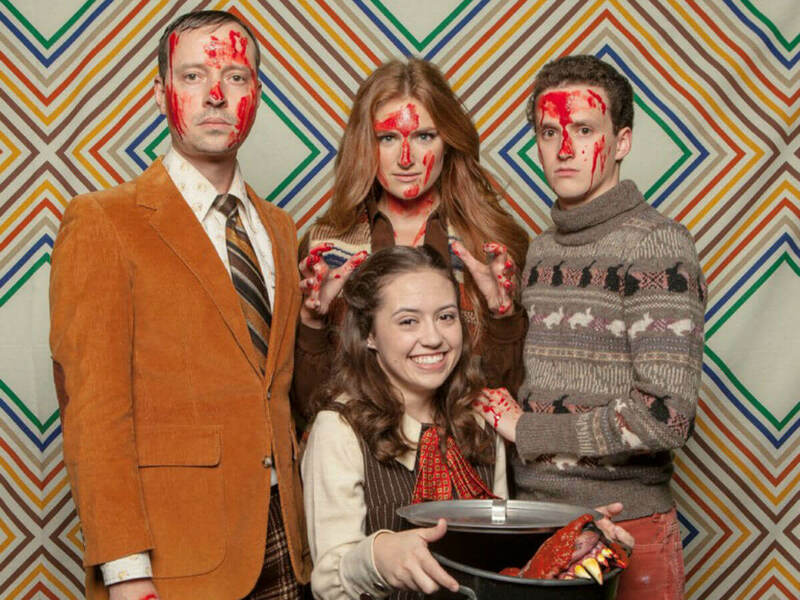 Kitchen Dog Theater presents the new horror comedy at Trinity River Arts Center through December 17. When it comes to rapper Wiz Khalifa, there's an unmistakable theme. He made a stop locally over the summer, co-headlining a tour with Snoop Dogg called the High Road Tour, which fits right in with Khalifa's breakout album, Rolling Papers. Three months later, he's back to play a solo show at the Bomb Factory in support of his 2016 album, Khalifa. 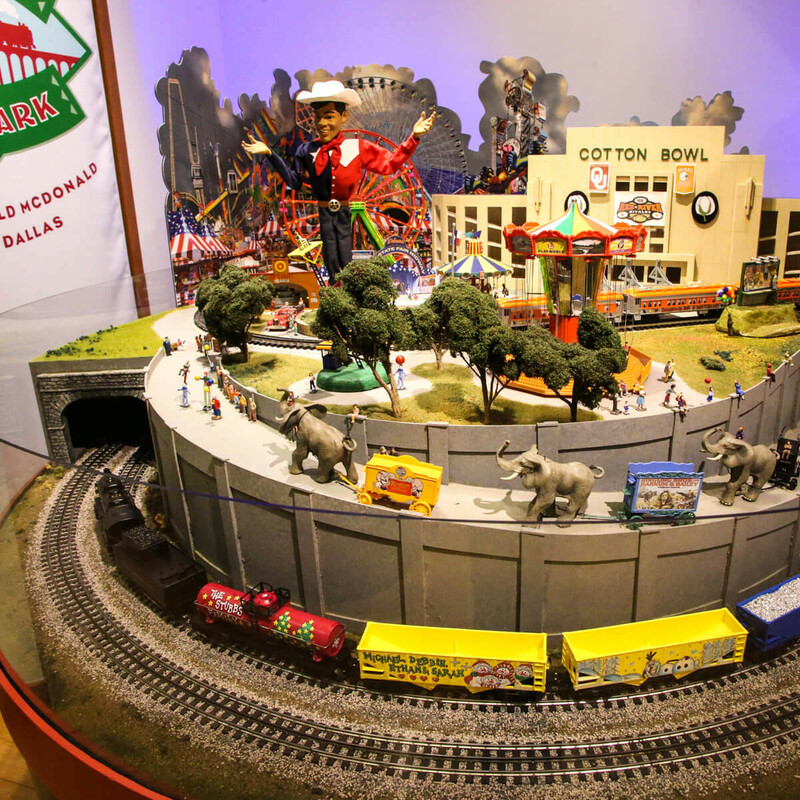 ​The annual holiday tradition that is the Trains at NorthPark returns to NorthPark Center, albeit once again in a new location within the ever-changing mall. 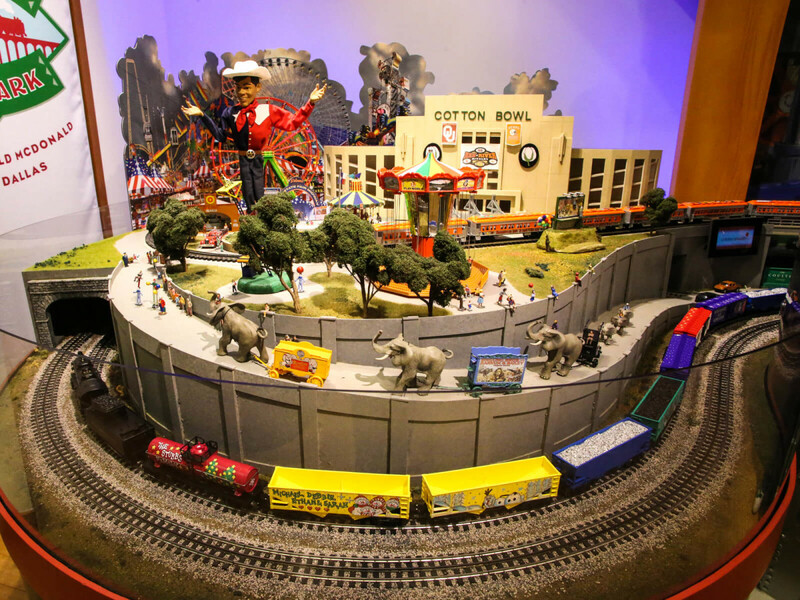 The exhibit, on display through January 8, features more than 750 railcars on a 1,600-foot intricate configuration of tracks set against local and national landmarks like Margaret Hunt Hill Bridge, Fair Park, Times Square, the White House, Mount Rushmore, and Golden Gate Bridge. Homemade gifts, even if they're made by another person, are always a little more special, and you'll find plenty of options at the annual Etsy Dallas Jingle Bash. The event at Gilley's Dallas boasts a lineup of more than 100 artists and crafters selling handmade products such as jewelry, home goods, paper and stationery, baby and kids clothing, bags, and accessories. 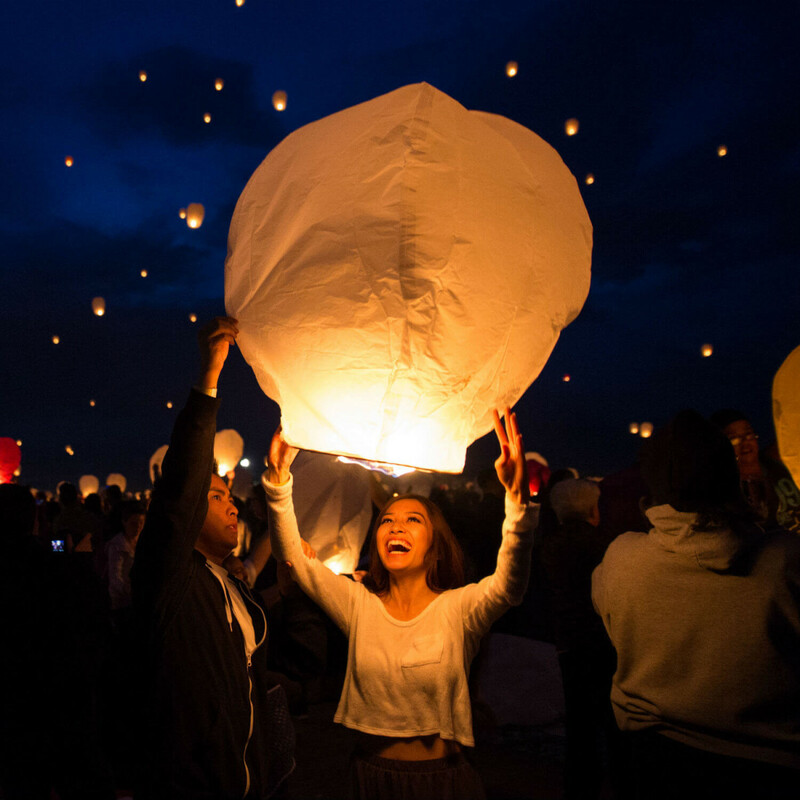 An Asian tradition comes to Texas courtesy of the Lantern Fest. 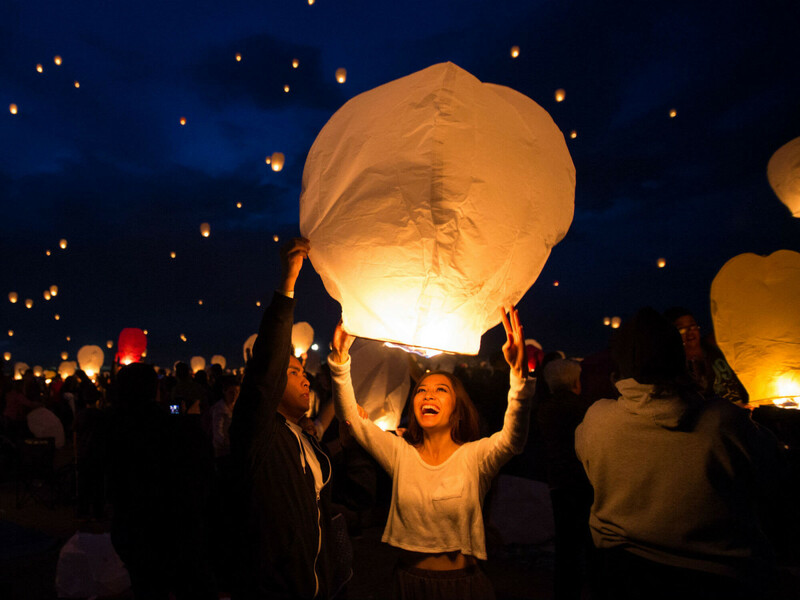 The family-friendly event at Texas Motorplex in Ennis brings communities together in a celebration of light as thousands of Chinese lanterns, decorated with hopes and dreams, are released. Before sundown, visitors can enjoy food, live music, a stage show, face painters, balloon artists, and more. Direct from Russia, the classic Great Russian Nutcracker features a company of almost 40 dancers, a 60-foot growing Christmas tree, handmade costumes, and sets designed by an Academy Award nominee. 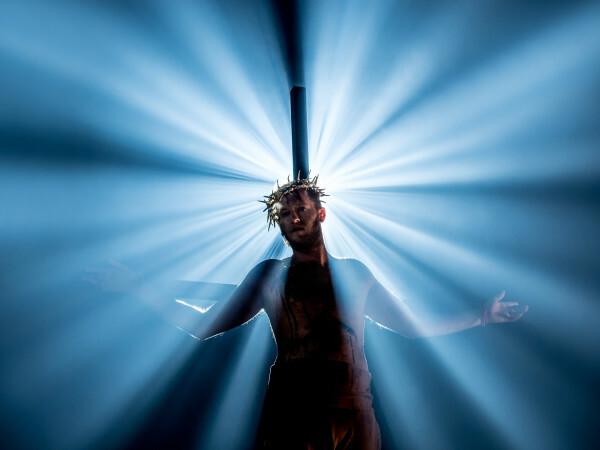 The production is known for its dedication to world peace, with Act II being called the Land of Peace and Harmony and featuring a rose shooting cannon, and a two-person Dove of Peace with a 20 foot wingspan. 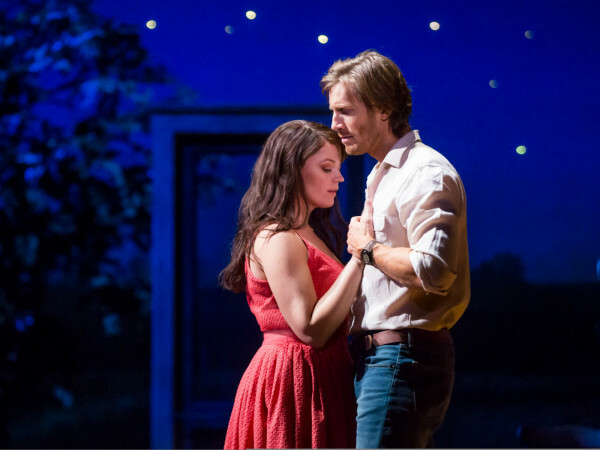 The production plays twice on Sunday at McFarlin Auditorium; it also plays once on Friday. 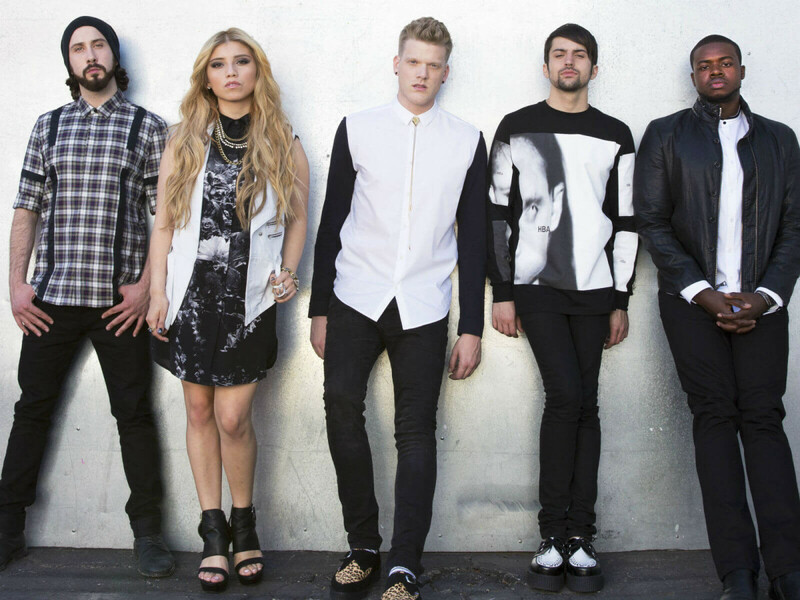 It's always great when local musicians make good, and a cappella group Pentatonix is a great example of that. The group, which started in Arlington, came to prominence after winning the third season of The Sing-Off in 2011. 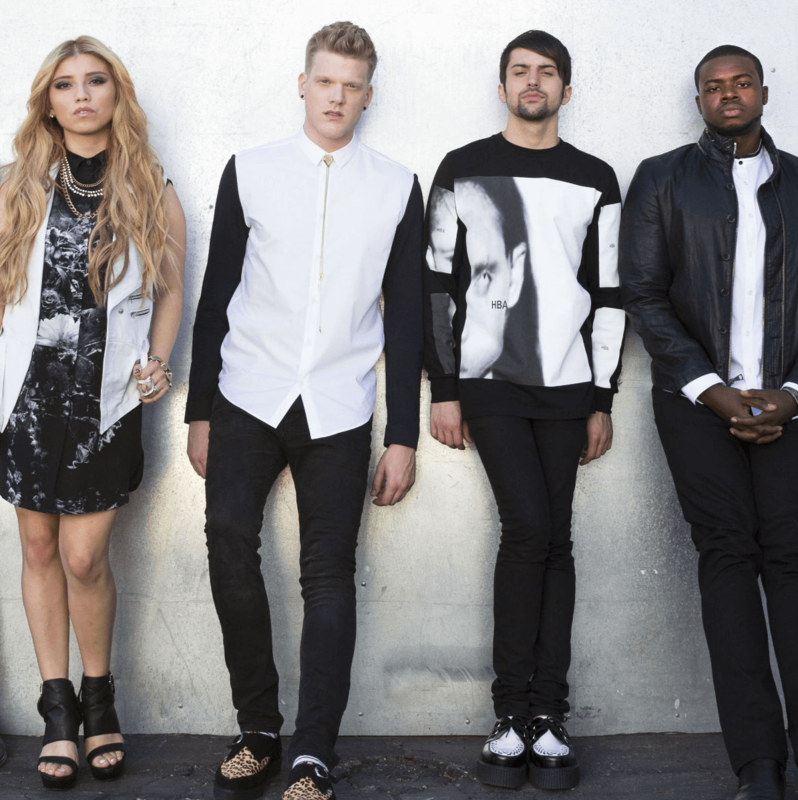 Since then, they've released five albums, including the just-released A Pentatonix Christmas. They play at American Airlines Center with opening act Us the Duo.